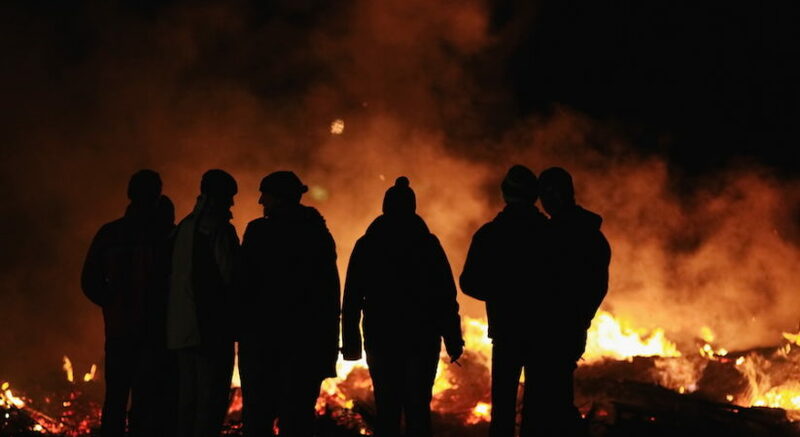 Five men responsible for Bonfire Night disorder in the North East of Edinburgh last year have received Restriction of Liberty Orders, banning them from leaving their homes overnight for six months. At Edinburgh Sheriff Court on Tuesday 25th September Lewis Park, Dylan Martins, Dylan McArdle, Connor Murray and Liam Willis all pled guilty to being involved in the incidents, which occurred within the Craigentinny area on 5th November 2017. Today, Friday 2nd November 2018 they were sentenced to the curfews which commence this evening. Commander for the policing operation for Bonfire Weekend this year, Chief Inspector David Robertson, said: “These five young men played a significant role in the disorder that we saw in the North East of the city last year, and they will now spend the next six months deprived of their liberty in the evenings and at night as a result. “I hope that this brings some reassurance to the communities which suffered such mindless behaviour and damage and stood together to help us gather the evidence to identify and convict those responsible. “This year’s operation for the Bonfire Weekend starts this evening, and officers will be on high-visibility patrols across Edinburgh, speaking to people who are out and about and also dealing with anyone gathering or engaging in anti-social behaviour or disorder within the four Dispersal Zones that are in place from 2pm to midnight until Tuesday. “Anyone intent on causing disorder or distress will be robustly dealt with – we will not tolerate the behaviour we saw last year and we have additional, specialist resources available to us should they be required. 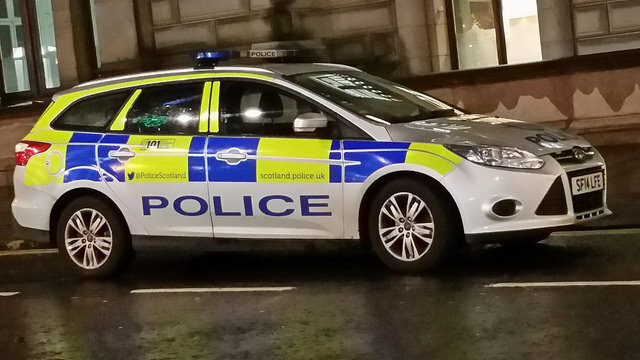 “We have also been working hard with our partners at City of Edinburgh Council and Scottish Fire and Rescue Service ahead of this weekend to reduce the opportunities for the small minority who would wish to cause vandalism and antisocial behaviour, particularly fireraising.